The story follows a working class family in 1960s Hong Kong. 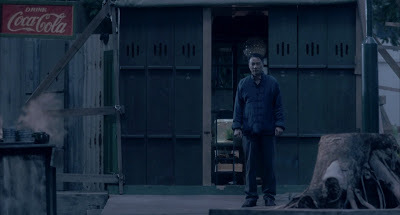 The father, a cobbler who makes new shoes everyday yet always wears a pair of worn out shoes, the optimistic and protective mother, the elder son - smart, athletic and promising, and the younger son who is curious, can recite his alphabet backwards, and has the ability to make his parents laugh. 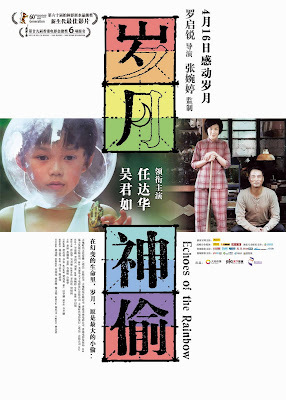 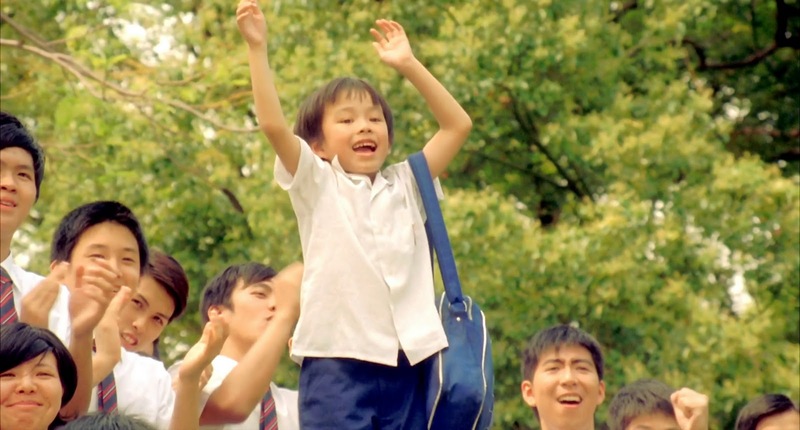 Echoes of the Rainbow from Alex Law won the Crystal Bear for the Best Film in the Children's Jury (Generation Kplus) at the 60th Berlin International Film Festival and is Hong Kong's official submission to the 83rd Academy Awards. 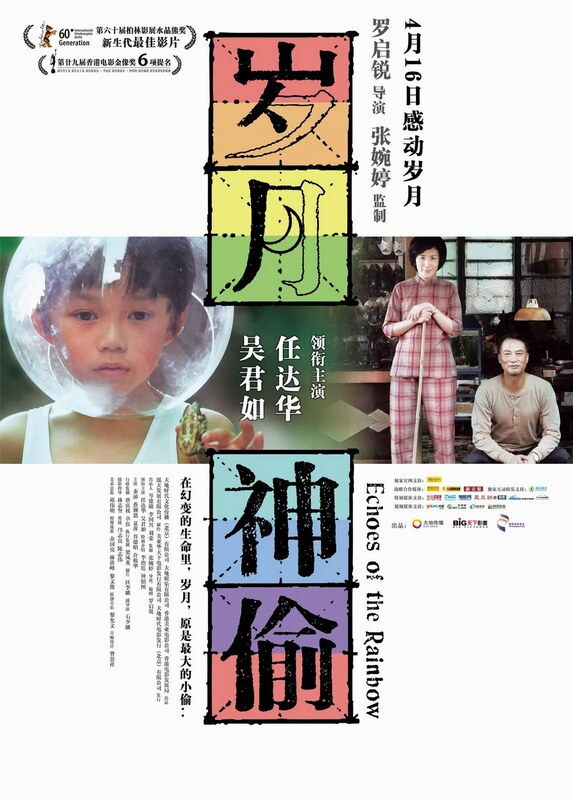 It is a deeply moving and personal film based on the life of director Alex Law. 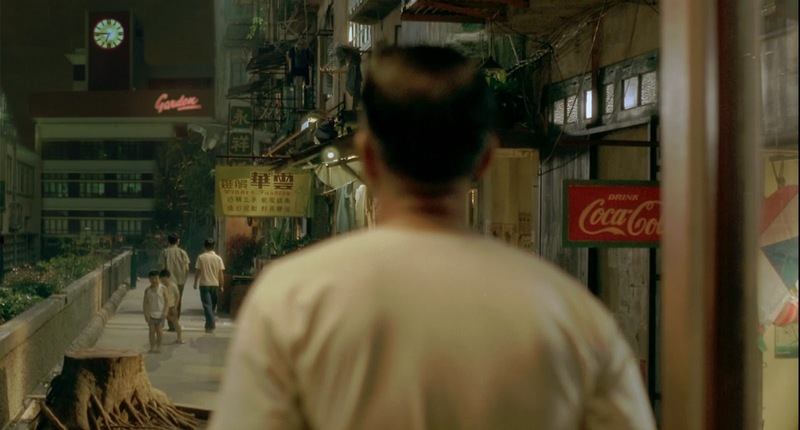 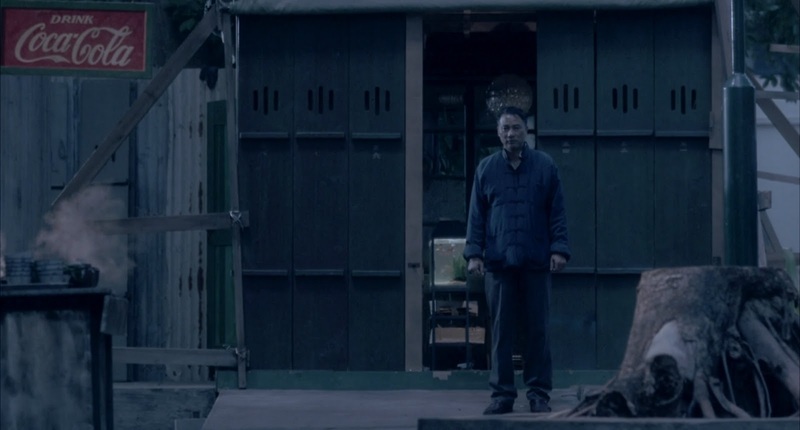 Highlighted by a wonderful performance by Simon Yam who plays the father.